The story of the Oasis of Hope cancer treatment center is intertwined with that of Dr. Ernesto Contreras, whose principles and vision guide the center to this day. Dr. Contreras opened Oasis of Hope Hospital in Mexico in 1963, beginning a tradition of treating cancer holistically, with attention to mind, body, and spirit. His two central principles were inspired by Hippocrates (“First, do no harm”), and Jesus Christ (“Love your patient as you love yourself.”) Dr. Contreras was concerned with treating each patient as an individual, with great attention paid to the doctor-patient relationship, and he provided emotional and spiritual counseling alongside medical treatments. Offering a combination of conventional and alternative therapies, the hospital continues to offer a wide range of patient care. 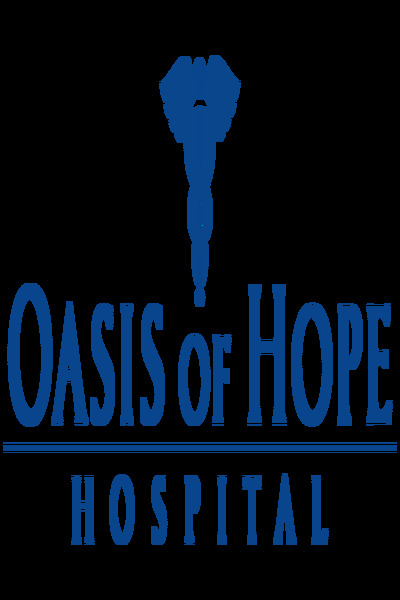 Dr. Contreras passed away at age 88, and his son, Dr. Francisco Contreras, now directs Oasis of Hope. An experienced and compassionate clinical staff carries on the values of its founder.